Alberta's elections commissioner has issued two new fines in connection with the UCP leadership race and the Jeff Callaway campaign. 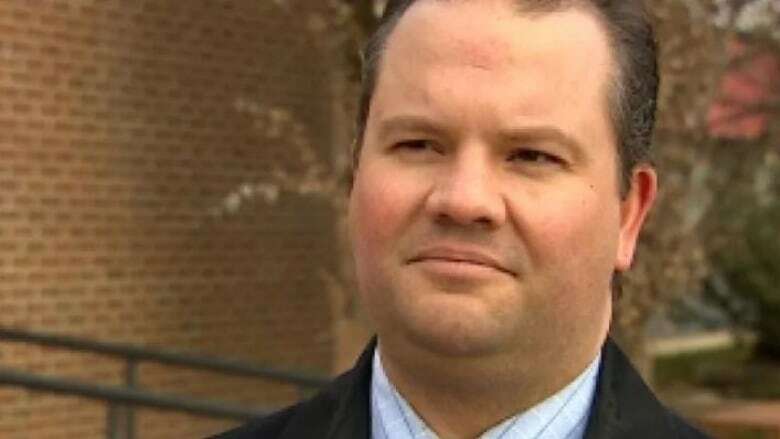 The same day the provincial election was called in Alberta, the Office of the Election Commissioner announced additional fines in relation to Jeff Callaway's UCP leadership campaign. Two fines for Darcy McAllister are listed on the election commissioner's website. One is $4,000 for funds that were contributed to the Callaway campaign but "furnished" by another person. A second fine of $4,000 was also handed down to McAllister for furnishing "$4,000 to Maja McAllister, for purpose of making contribution to Jeff Callaway" during the UCP leadership race, the website reads. The website does not explain McAllister's relation to the campaign. Maja McAllister was also issued a letter of reprimand Tuesday for the alleged contribution. Previously, Karen Brown was fined $3,500 for contributing the same amount to Callaway's campaign. The contribution was made "with funds given or furnished by another person," contrary to the Election Finances and Contributions Act, the commissioner's website said. Cameron Davies, who co-chaired the Callaway campaign, was fined twice for a total of $15,000 for obstructing an investigation under the Elections Finances and Contributions Disclosure act. Since that fine was levied, Davies was interviewed by CBC in relation to his work with the Callaway campaign and apparent cooperation between the Jason Kenney and Callaway campaign teams to target rival Brian Jean. A letter of reprimand was also issued by the commissioner Monday against a political contributor named David Ruiz. According to the website, he contributed $3,000 to the Callaway campaign "with funds given or furnished by another person." Albertans will head to the polls April 16.